A writer from Romania, who found Picasso's "Harlequin Head" in the woods, has stated she received a letter explaining that the artwork she passed to the authorities was a prank made by two Belgian artists amid a project called "True Copy" assigned to the notorious Dutch forger Geert Jan Jansen. "Part of this performance was prepared in silence in the course of the past few months, with a view to bringing back Picasso's 'Tete d'Arlequin'," two Belgian directors in Antwerp wrote on their website. There were no further statements from the company on the matter. Earlier, public prosecutor Augustin Lazar stated that Romanian authorities had received a painting that 'might be' one of the stolen artworks, adding it needed to be further examined. 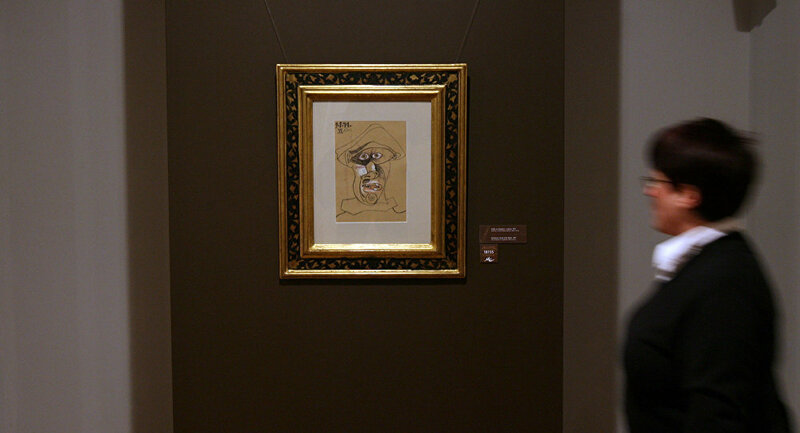 The experts have been checking if the picture is indeed Picasso's "Harlequin Head" which is estimated to be worth 800,000 euros ($915,000). About a week ago, Dutch writer of Romanian origin Mira Feticu who wrote a novel about the 2012 heist in Rotterdam, received an anonymous letter with instructions of how to reach a forest in eastern Romania where the picture was hidden. 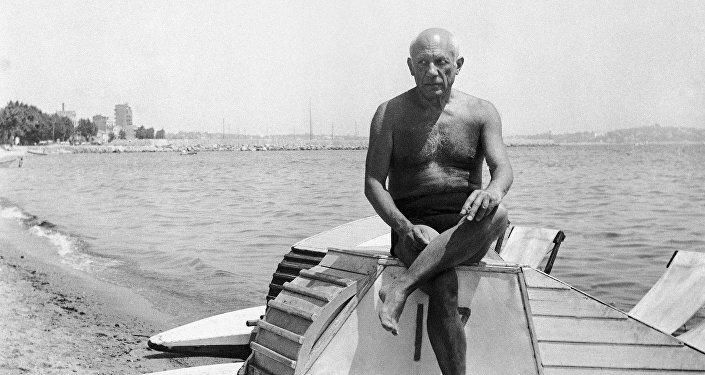 The writer found the work and handed it over to the authorities, who stated it might be Picasso's painting.